Our association desires to minister to vulnerable communities in Hamilton County as we share the Gospel. After praying and considering how we might begin investing long-term in the Woodmore community after the tragic bus wreck in November 2016, God has given us the opportunity to sponsor and staff a Good News Club at Woodmore Elementary School. 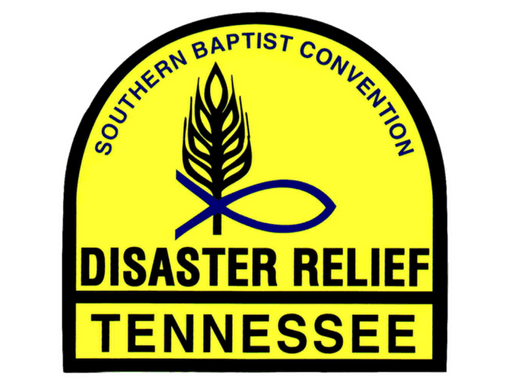 Volunteers are needed each week for about 1 ½ hours from September-early May. 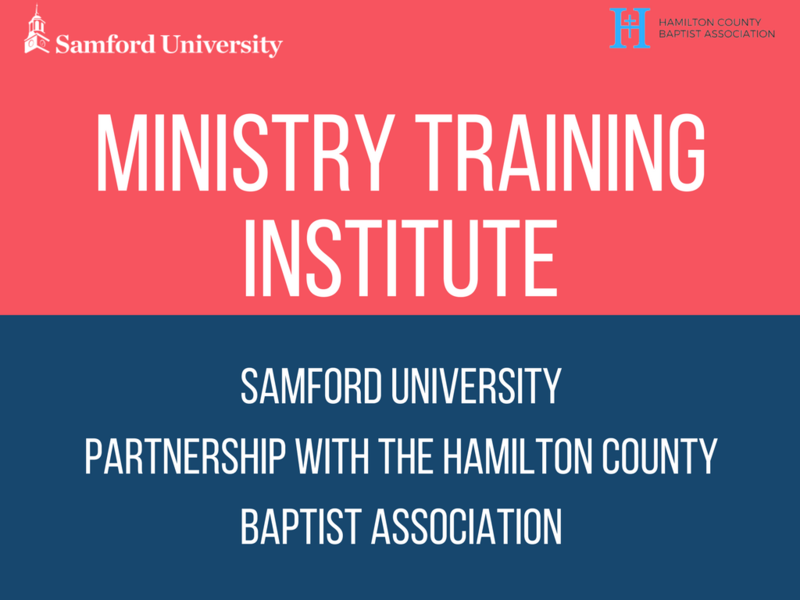 Samford’s Ministry Training Institute at the Hamilton County Baptist Association is a non-degree program that equips ministers and lay leaders for service in God’s Kingdom through quality biblical, theological and practical ministry education. Each course, seminar, or workshop is biblically based and administered with the highest quality and integrity. Whether online, in a classroom or through a workshop, highly qualified and experienced instructors lead each educational opportunity. During two weeks in July 2017, 450+ World Changers from all across the United States and North America were in Chattanooga. 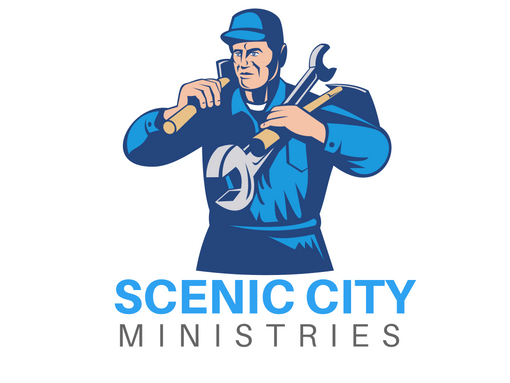 Youth and adults were involved in ministry and construction projects at 33 different construction sites. Over the two-week period, there were 279 presentations of the Gospel and 16 professions of faith in Jesus! World Changers Chattanooga 2018 is on the way: July 7 – 14 & July 16 – 21, 2018. The Christian Women’s Job Corps seek to equip women, in a Christian context, for life and employment. This ministry empowers women to become confident, motivated individuals, prepared for a self-sufficient lifestyle, impacted by the love of God and equipped to give back to the community. 5. MOBILIZE – mobilize short and long term mission opportunities partnering with local church ministries, community ministries, and new church plant sites. 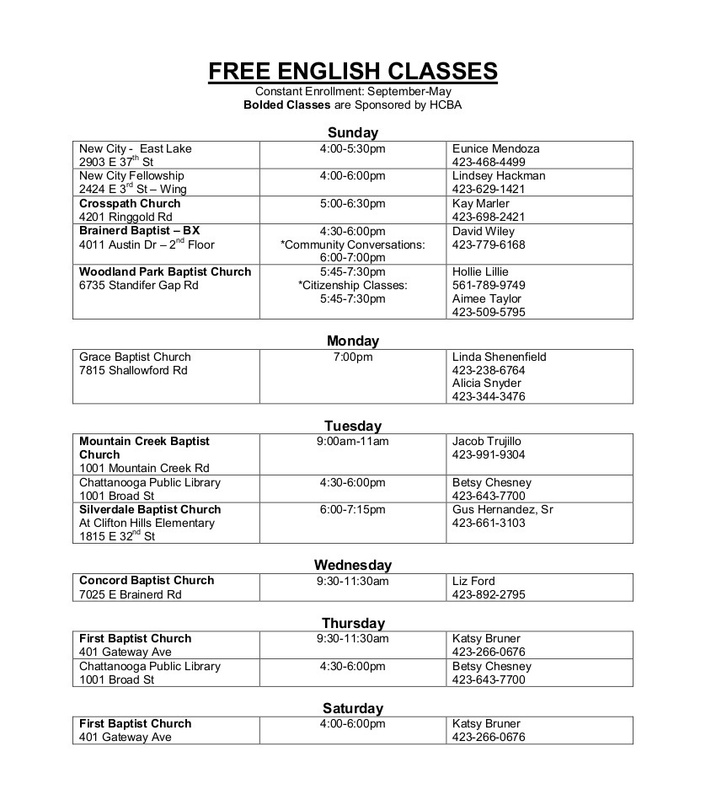 The Hamilton County Baptist Association supports 7 ESL classes that meet around Chattanooga. Together, we serve over 450 internationals by teaching English and sharing the Gospel relationally. Each class is free. Classes meet in various places and churches throughout the city. 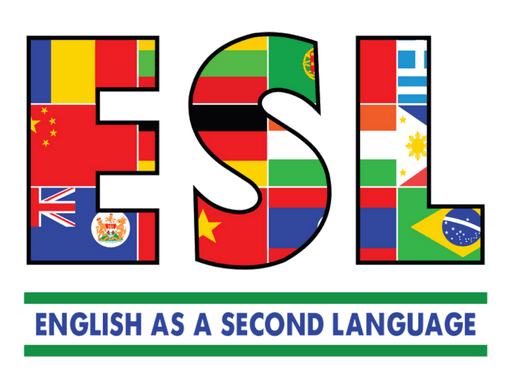 Click here for a weekly ESL class schedule. 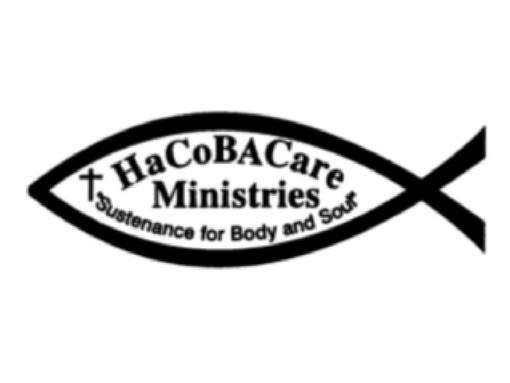 HaCoBA Care is a feeding ministry of the association housed in Silverdale St. Elmo (4500 St. Elmo Avenue). More than 10,000 people receive groceries yearly and have the opportunity to hear the Gospel and be prayed for. We’re operated by volunteers Tuesday-Friday from 9am-12:30pm. Contact HaCoBA Care by calling: 423-821-2976. Our WMU’s purpose is to educate and involve all ages in Christian missions. Each year we provide meals, visit nursing homes, prisons, shelters, and food banks. 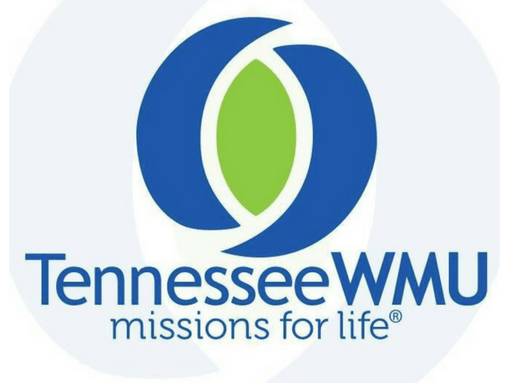 We support the Lottie Moon Christmas Offering, Annie Armstrong Offering, the Golden Offering, the Cooperative Program, and the Tennessee Baptist Children’s Homes.